The place where golfer’s dreams really can come true. Whether you are after a new set of clubs, some golfing tuition, looking for somewhere to play a relaxing round or two, or the ultimate escorted golfing package, Craig Swift Your Golf Pro is the place to go. Golfers tend to fall into two categories – those that play an occasional game with friends or business colleagues, and those for whom golf becomes almost an addiction. Whichever category you fall into, you will certainly enjoy the game more with the right equipment. 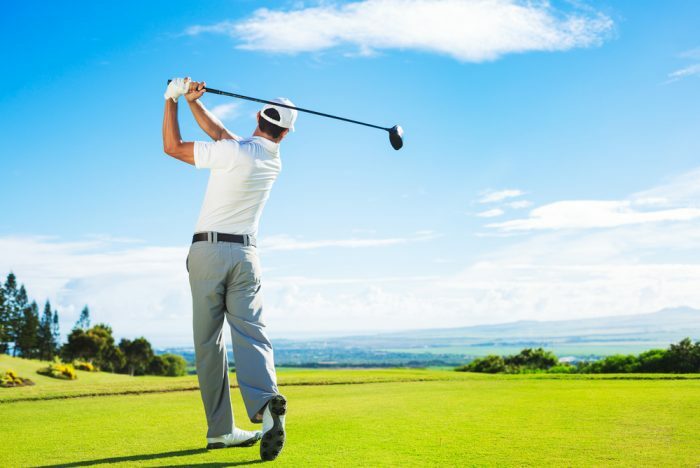 The experienced professionals at Craig Swift Your Golf Pro can help you to select the equipment that is right for your physique, your experience level and your budget. The Practice Fairway is primarily managed and supervised by the Pro Shop Staff. The Practice Fairway is open daily to Members and Guests of Members, normally from 8am to 4.30pm (can vary depending on natural light), allowing sufficient time for balls to be collected at the end of the day. To access the Practice Fairway, both Members, and guests of Members purchase buckets of balls from the Pro Shop. Members may use their own balls outside operating hours. Club use on the Practice Fairway is restricted to 5-iron and under only. No woods or long irons/rescue clubs unless under instruction/supervision of the Pro. When the Pro is giving lessons one-on-one, other golfers may use the other tees. The Practice Fairway is closed for Clinics and group lessons. During the hours of operation, players are not to proceed beyond the line in front of the hitting bays. Hitting of balls back from the Machinery Shed end of the Practice Fairway is strictly prohibited. The Practice Fairway grounds are maintained by the Greens Staff. Chipping green and bunkers are EXEMPT from the rules of the Practice Fairway.